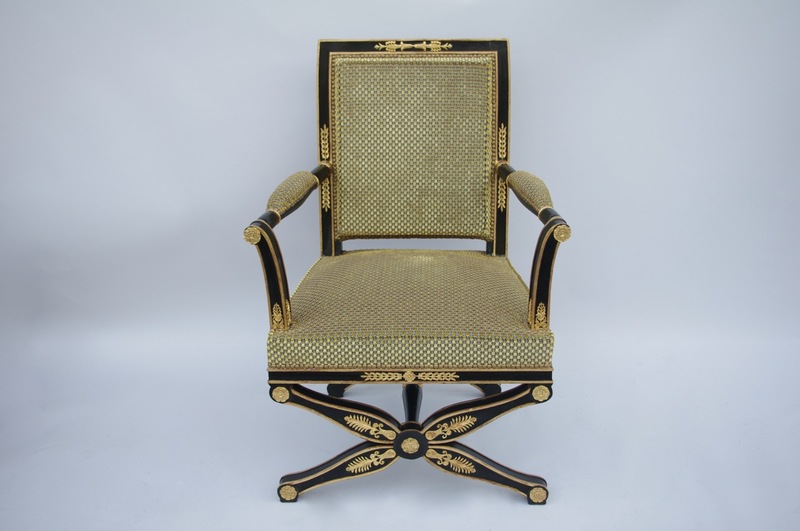 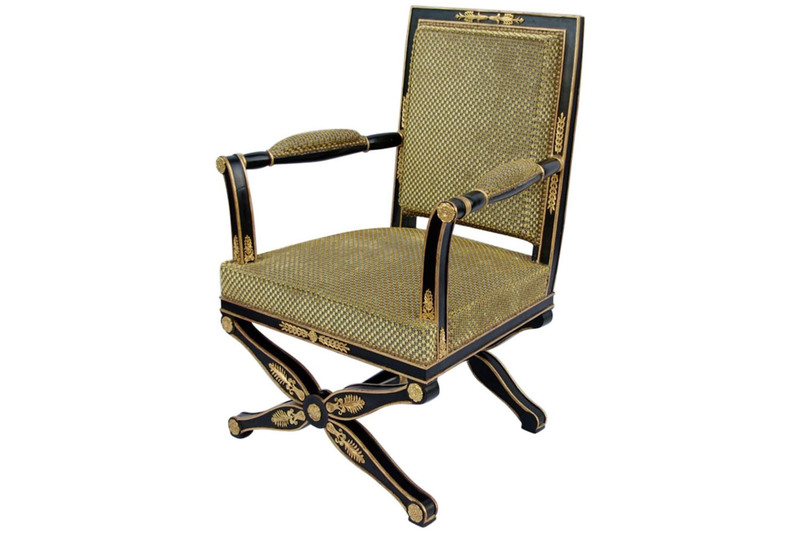 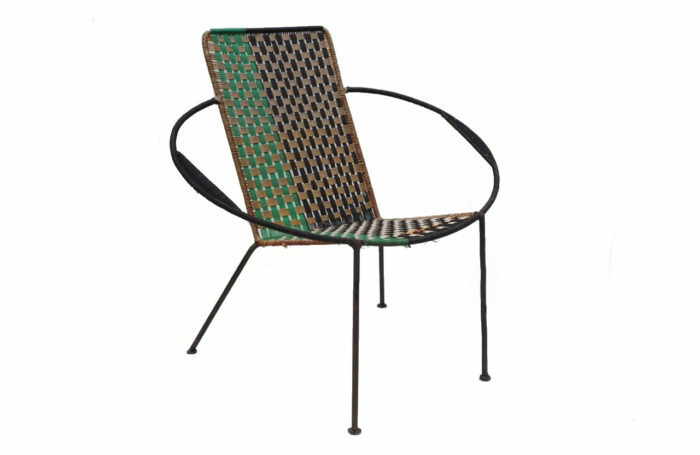 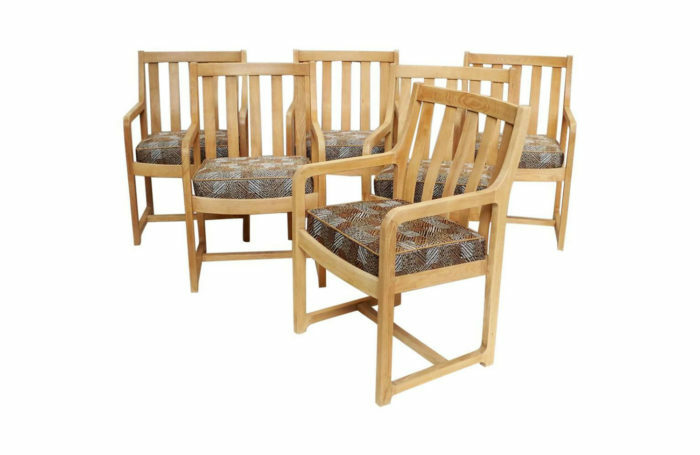 Empire style office armchair in black lacquered wood on a X shaped stand, usual on the curule chairs of this style. 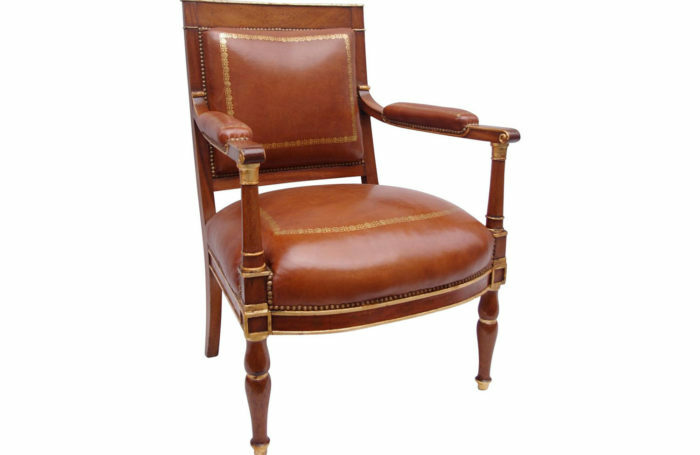 Straight backrest and uprights, except armrest console slightly reversed. 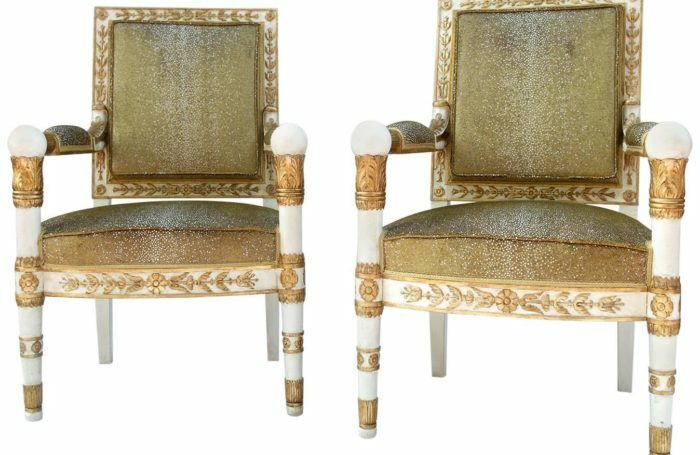 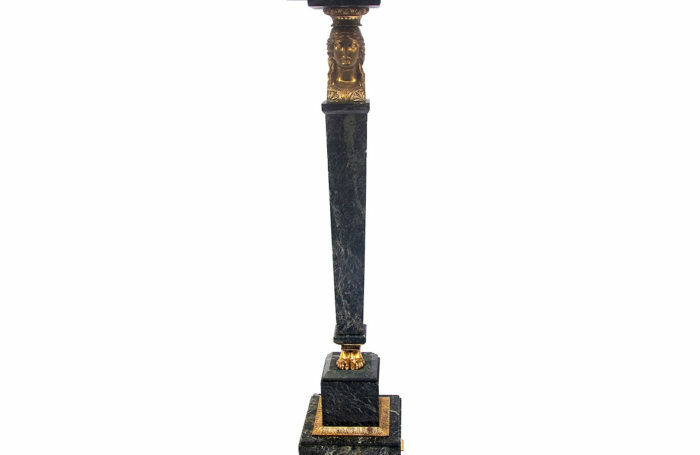 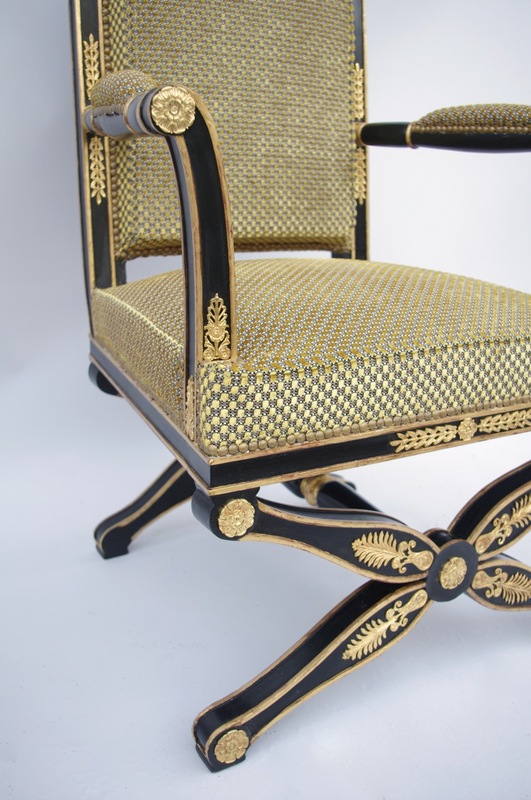 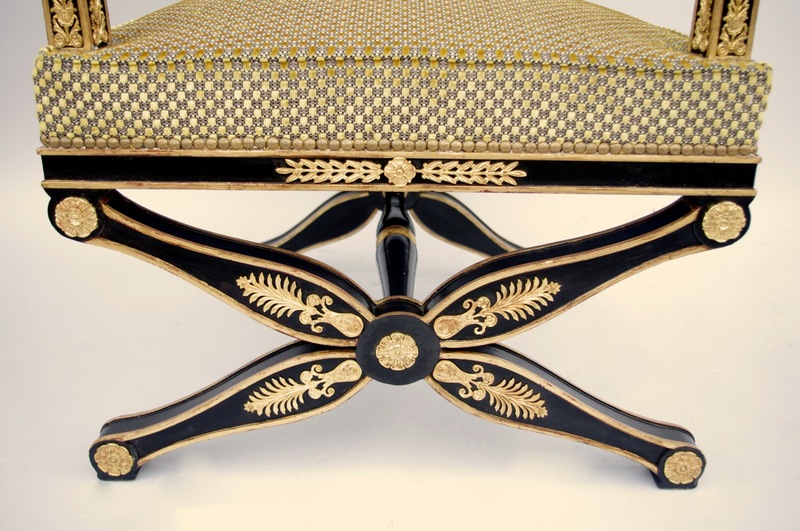 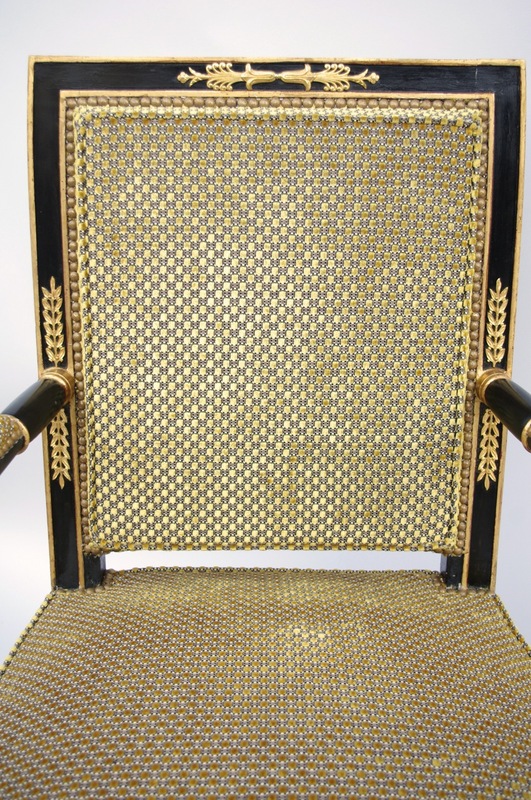 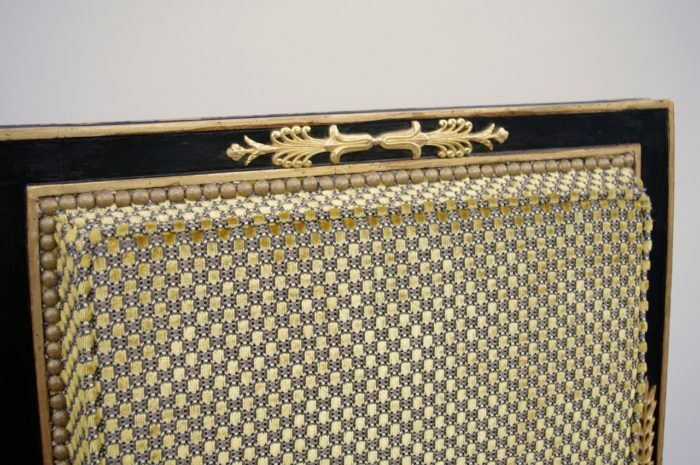 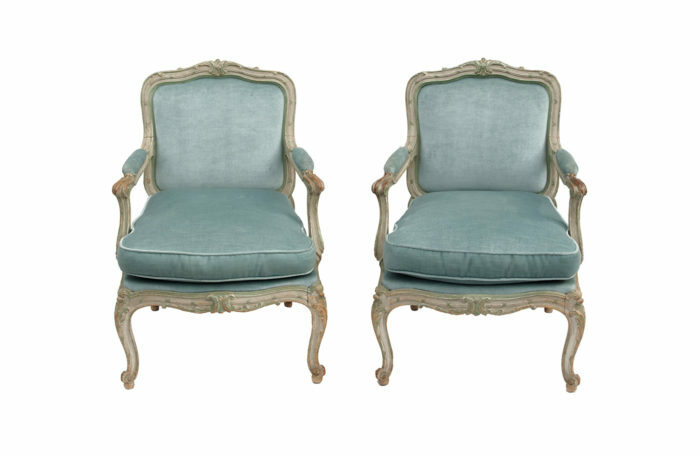 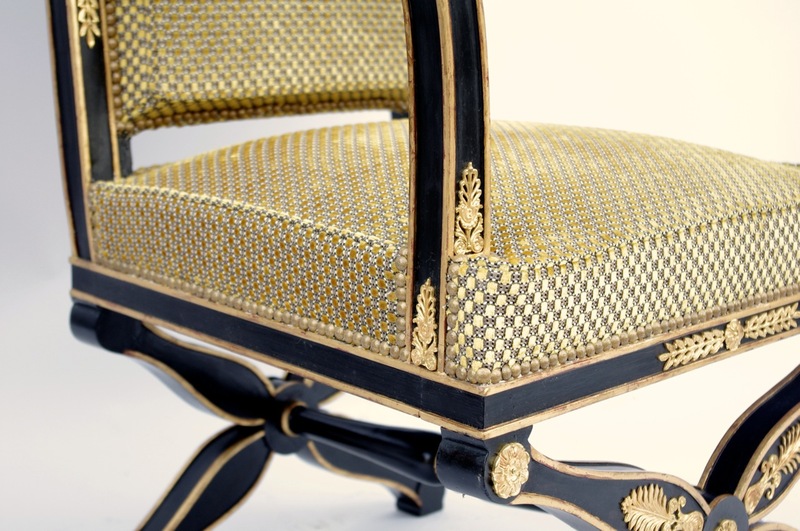 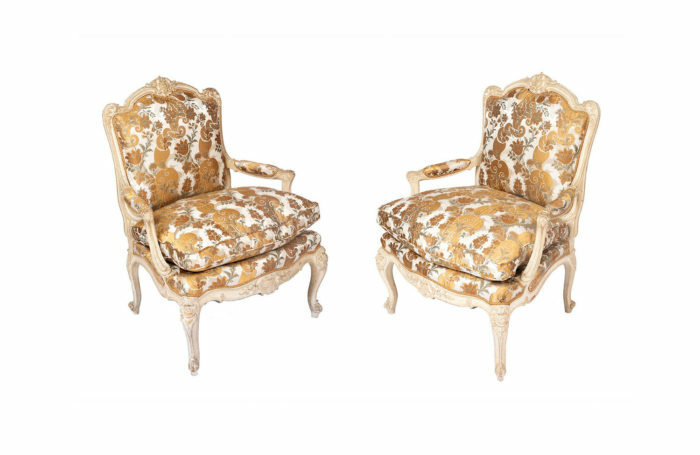 Gilt highlights with empire style pattern such as palm leaves friezes and rosettes. Grey and gilt checkerboard upholstery.